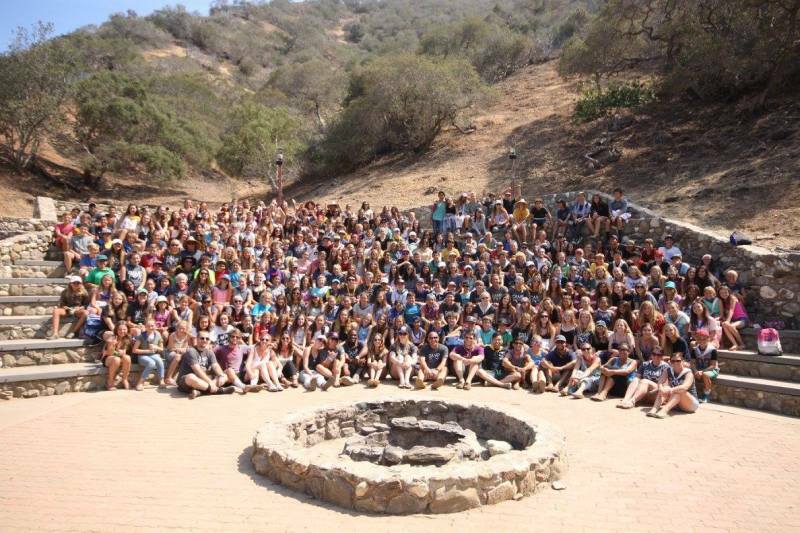 Welcome to the official/un-official homepage of Camp Fox Teen Camp on Catalina Island operated by the YMCA of Glendale. Filled with non-stop laughs and thrills, our campers count the days until they step on the pier at Camp Fox. Almost all of our college age leaders were past campers and our directing staff has nearly 200 combined years of Camp Fox camping experience. Focusing on our campers lives as teenagers as it relates to self-esteem, self-image, self-expression and anything else relating to them respecting themselves and each other, our campers have one of the most memorable weeks of their lives! We accept campers from ages 12 to 18 as well as have a Counselor in Training program available during selected weeks. 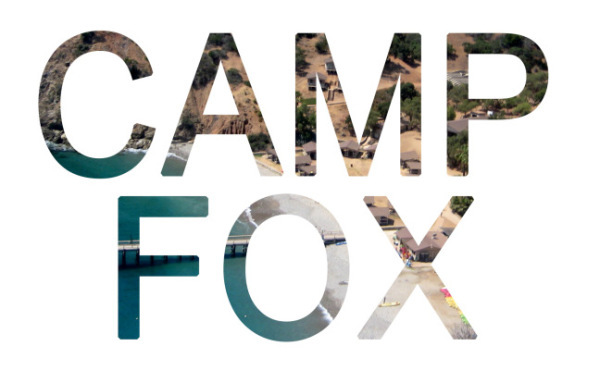 Located on beautiful Catalina Island, Camp Fox is one of the most spectacular camping facilities California can offer. Campers can enjoy water activities such as snorkeling, kayaking, tubing, stand up paddle boarding, fishing or hanging out on the swim float! We have plenty of fun on land as well such as volleyball, gaga ball, high and low ropes courses, a rock wall, archery and arts & crafts. We trust our campers with the freedom to choose which activities they’d like to partake in, allowing them to focus their time with what makes this week all they hope for during the 51 other weeks they are at home! Aside from the activities that the camp facilities and the island itself provide, the directing staff puts on a wild program that will keep your camper entertained 15 hours a day (they still do sleep the other 9 hours)! When your camper gets back after being with us for a week, be sure to ask about games such as Frontline, Tank Wars and The Decathamarathon. We even wrap the week up with an all-camp themed dance. We love giving the campers time to celebrate with the new friends they’ve made while they were at camp and thus, 70% of our campers return year after year. Jeff Reisbeck first attended Camp Fox as a camper at 9 years old with the YMCA of Glendale. For seven straight summers, Jeff returned to the magical place he referred to as his 2nd home. At the age of 16, he became a cabin counselor for the then, Junior High Camp, responsible for a cabin of 9-10 boys. 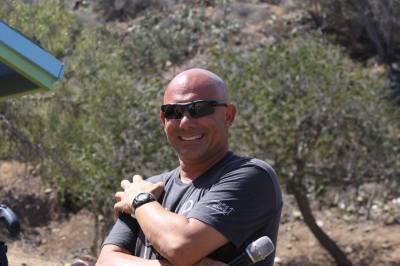 Two years later, Jeff was promoted to an Associate Director in charge of activities and entertainment but then, in 2003, 20 years after he had first come to Camp Fox, he became the lead Camp Program Director. "(Our daughter) has what she said was the best week of her life at camp last week! You guys did a great job, THANK YOU!" "My son had the best time with you guys! He came home with a new, happier version of himself, so much so that I could cry." "What my family is buzzing about is that my daughter did come back a better person, embracing who she is, ready to share her authentic self with her world and saying it was the best week of her life! THAT is the best return experience a parent can ask for!" "I appreciate your thoroughness and making our kids safety such a priority. My son had an amazing time." "So glad we decided to send (our son) as he came back more mature and introspective than I could have ever imagined. he said it was the best week of his life! WOW! Thank you for providing this amazing experience for our kids!!! You will definitely have a return camper for as long as he can attend." "My son told us how much he loved the camp - how much fun he had and how much he loved all the counselors. He told us about hikes and games and campfire tales. He's never been away to camp and he hasn't been a week without his phone in forever. He didn't even miss it. We, as parents, are thrilled. Thank you again for this amzing opportunity for all our children to be kids again."